To be frank, YouTube creators are the most brutal with their laptops as they need to churn out videos on a regular basis and that requires constant video editing either on the go or while stationary. Such heavy job requires them to have a laptop that is powerful enough to handle almost anything thrown at it and all this should be packed inside a lightweight body. In fact, YouTube creators have a very specific feature set that they need from their notebook that has to be as versatile as their creative self! 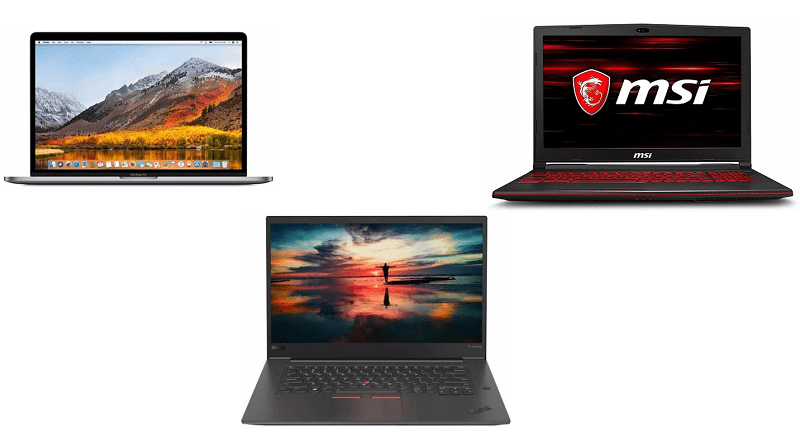 Why special laptops for creators? YouTube’s creative community uses their machines for one of the most intense tasks that a consumer laptop is designed for—video editing. Only the top-end hardware can ever be enough to handle editing and rendering videos in high resolutions such as 4K. Plus, many creators also need to travel a lot due to the nature of their channel which requires them to edit those videos on the go. So, the laptops that they need should not only be vastly powerful but should also be lightweight. Even the emerging YouTube creators need a specific kind of machine to edit their 1080p videos as not all laptops can do that job. These laptops need to have certain specific components for being able to edit videos without a hiccup. 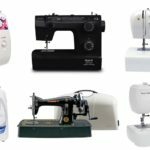 Picking a wrong machine can severely affect your workflow by possibly slowing it down to a frustrating level and you might even miss your release schedule if the laptop couldn’t produce the video on time. As previously said, video editing is the most heavy-duty task that a YouTube creator needs to do. It exploits the computer’s hardware to the fullest, especially when multiple video files, audio files, effects, and transitions are added to the timeline. Live playback is strenuous for a laptop’s components, so is video rendering. If a laptop can handle video editing and rendering then the creators should rest assured for it to be more than capable for other related tasks like script writing and researching. 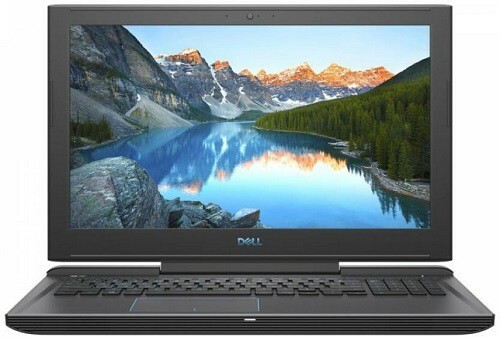 What all should these laptops offer? Modern video editing software make use of newer multi-core processors to make the editing and rendering process a lot quicker. Intel’s Core i7 range offers 6 cores and up along with hyperthreading that is essential for 4K video editing. The minimum you should look for is a Core i5 or an equivalent from AMD for handling 1080p videos. For the RAM, anything below 16GB shouldn’t be considered for a stutter-free experience, while you may get away with less RAM for editing a lower-res video. 4K raw footage, or even a 1080p video, can go up to several hundred GBs, depending on your specific shooting conditions. Accessing such massive files on an old 5400 RPM hard drive can be nothing but painful. A fast SSD, offering transfer speeds anywhere between 500MB/s to 3GB/s, is a must for accessing your footage quickly for editing. If you store videos on an external SSD then you can go with a laptop with less internal storage while storing all the footage on the laptop will require more built-in storage. It is always a good idea to get a laptop with discrete graphics to help you speed up not only the editing process but also rendering. Some editing software heavily depend on a dedicated graphics card to function and wouldn’t work properly if you have a low-end graphics card. While other software will benefit from dedicated ones by quickly applying the effects and making the overall editing experience much faster. Nvidia’s GTX 10 series GPUs are something to look for if you aim to edit 4K videos. A cramped 11 or 12-inch display isn’t something you’d want when your primary need is to edit videos. You need at least a 15-inch display that offers a minimum resolution of 1920 x 1080 pixels and you can go all the way up to 4K resolution. For editing videos in 4K, you will have to use a 4K display to accurately gauge all the pixels in your video which wouldn’t be possible on a 1080p display. Colour accuracy is another thing that you must take note of before buying a laptop because not all displays are calibrated equally. The creative job of a YouTube creator will require you to connect a number of peripherals to your computer for being able to produce high-quality videos. You should look for at least a couple of USB Type-A ports based on the latest USB 3.1 standard along with at least one Thunderbolt 3 port for a faster transfer of files and connecting an external display. A full-size SD card slot and a headphone jack will make your workflow less cumbersome while an HDMI port and an ethernet port will be added bonuses. 1) Trusted by creators all over the world, the 2018 Apple MacBook Pro 15-inch offers a great hardware selection along with the deeply integrated Final Cut Pro X video editing software. 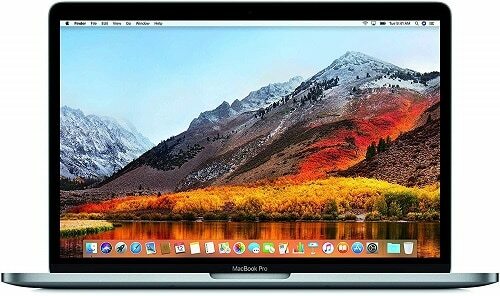 2) Be it a 4K or a 3D video, the Apple laptop can handle it all with its 8th-gen 6-core Core i7 processor paired with 16GB of RAM. 3) Fast SSD and 4GB of Radeon Pro 560X make editing a smoother experience. 1) It costs a bomb to buy the highest-end MacBook Pro with top-of-the-line configuration. 2) You must be used to the closed nature of the macOS and the navigation features that differ quite a bit from Windows OS. 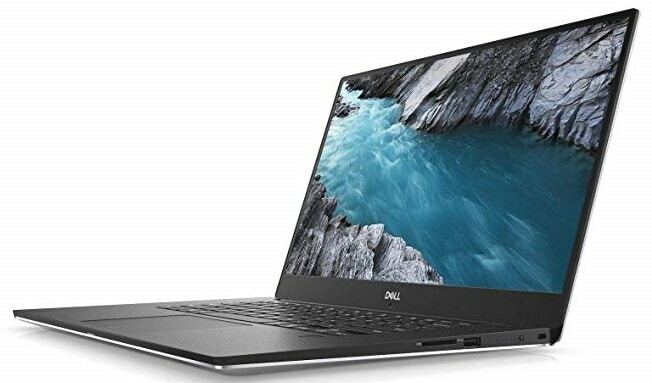 1) Offering one of the best displays and keyboards in the industry, the Dell XPS 15 is loaded with a top-end configuration including a Core i7-8750H processor, 16GB of DDR4 RAM and 512GB of superfast SSD. 2) Graphics are handled by 4GB GeForce GTX 1050Ti card. The machine is designed for heavy-duty work and it can handle video editing and rendering without a hiccup. 3) Plus, it is a better value for your money than the MacBook Pro. 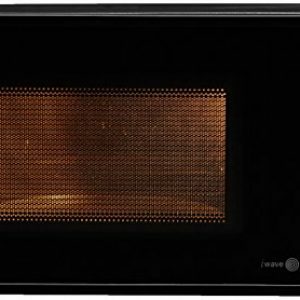 1) The display resolution for this model is capped at 1080p while a scarcely available higher-end model offers 4K display. 2) Video editing software of Windows may not be as well integrated as Apple’s solution. 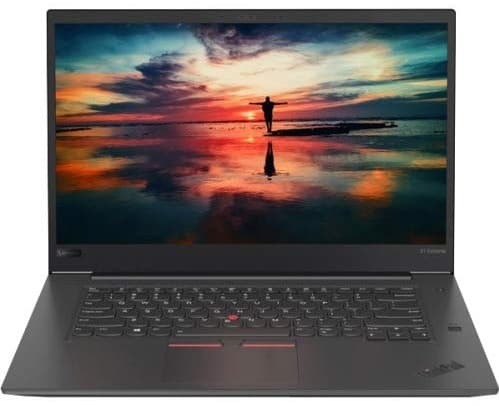 1) Known for their excellent keyboards, this ThinkPad X1 Extreme is the notebook that you will love for its superior build quality and the optional 4K display available on the top-end model. 2) Lenovo has offered a rich selection of ports and includes a Core i7-8750H SoC along with 16GB of RAM and up to 1TB of SSD. 3) 4GB of Nvidia GTX 1050Ti card keeps its graphics running. 1) Lenovo hasn’t included an ethernet port which might be jarring if your networking needs depend on the port. 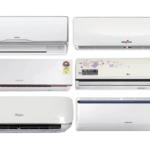 2) While running at their top speeds, the cooling fans can be audible and at time irritating. 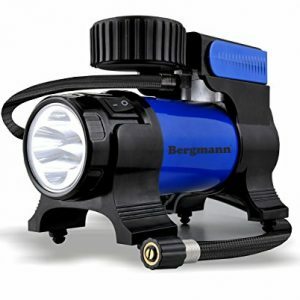 1) At its price, what you’re getting is a configuration that is better than the best. 2) A premium 8th-gen Core i9 processors powers the device that is coupled with 6GB of GeForce GTX 1060 graphics. 3) There is a large 15.6-inch anti-glare display that should be fine for most cases. 4) To store all your raw video files, a 1TB HDD is included along with 128GB of SSD. 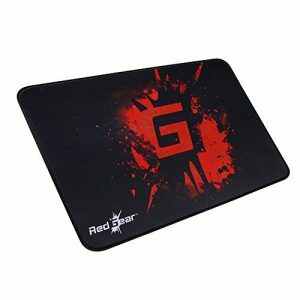 1) Being a gaming laptop, it is a bit thick and heavy making it not the most convenient one to carry around. 2) The lack of a 4K display may bother a few YouTube creators. 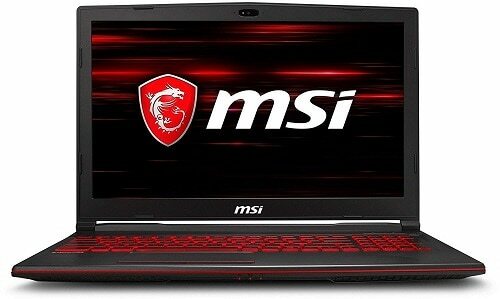 1) MSI’s gaming laptop comes with some of the best hardware that is also required for a good video editing machine. 2) At its reasonable price tag, what you’re getting is an Intel Core i7-8750H processor along with 16GB of RAM and 1TB of HDD + 128GB SSD. 3) Graphics are handled by a 6GB GeForce GTX 1060 card. 4) If you like to carry your editing machine along then this laptop would be a bit easier with a weight of 2.2Kg. 1) Since this laptop is primarily meant for gaming, its display isn’t calibrated for things like photo and video editing. 2) The battery life isn’t something to boast about. 1) Asus has managed to create a perfect combination of substance and style with the new ZenBook Pro 15 that packs features like a touch screen trackpad to attract some eyes. 2) On the inside, you will find 16GB of RAM and a Core i7 processor to take care of all the heavy lifting. 3) The company has included a good 4K touch display along with a 4GB GTX 1050Ti card. 4) Ample storage is provided with a 1TB SSD and it lightweight for being carried around. 1) It costs significantly higher than many laptops with similar hardware. 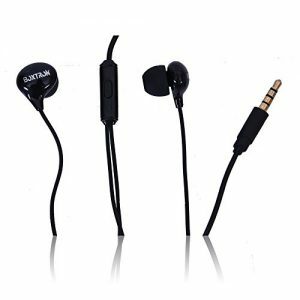 2) With its thin and light chassis, heat dissipation could be an issue under heavy usage. 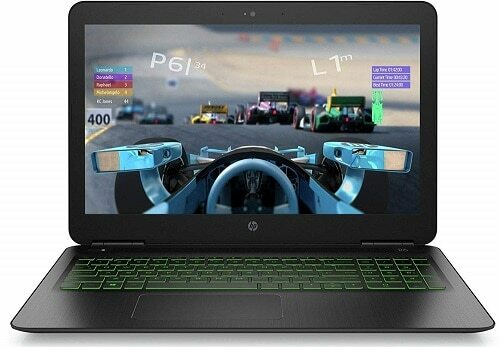 1) Primarily meant for gaming, this HP Pavilion laptop features an Intel Core i7-8750H processor and has 4GB of GTX 1050 graphics card. 2) It has 128GB of SSD and 1TB of HDD along with 8GB of RAM. 3) In the mid-end segment, this laptop is a great product for up and coming YouTube creators who are on a tighter budget. 1) Its lack of newer ports like Thunderbolt 3 will prevent you from transferring heavy video files at a higher speed. 2) Colour accuracy of the included display isn’t anything near the best ones in the business. 1) On a tight budget, if you want to create and edit YouTube videos then ASUS has a fantastic machine that will precisely suit your needs. 2) With its modest configuration, you will be able to edit 1080p videos using light-weight video editing software. 3) Even though the laptop is packed with features, it weighs just about 1.7Kg, making it great for editing on the go. 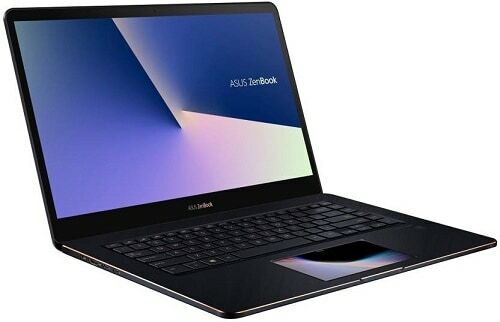 1) Being an entry-level laptop, this ASUS model has a lower-end mobile graphics card with 2GB memory which isn’t ideal for anything more than basic 1080p video editing. 2) Plus, the Core i5 processor can be a bottleneck at times. 1) Despite the laptop lacking a dedicated graphics card, the Final Cut Pro X is so elegantly integrated with Apple’s hardware that it can easily handle 1080p videos for basic editing. 2) The compact 13-inch size makes it one of the lightest notebooks in this list. 3) What you are getting is a great Retina display along with a fast SSD and four Thunderbolt 3 ports. 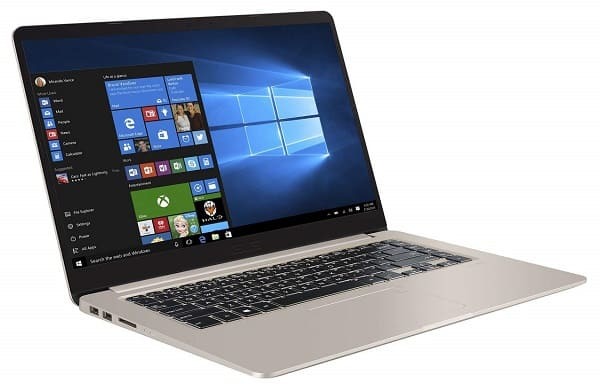 1) Comparing its configuration side-by-side with other Windows laptops, this Apple product will seem overpriced. 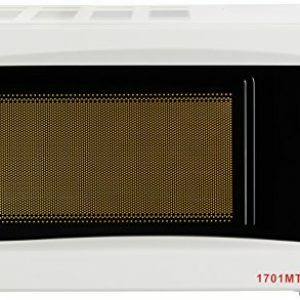 2) It lacks a dedicated graphics card that limits its ability to handle heavy tasks. 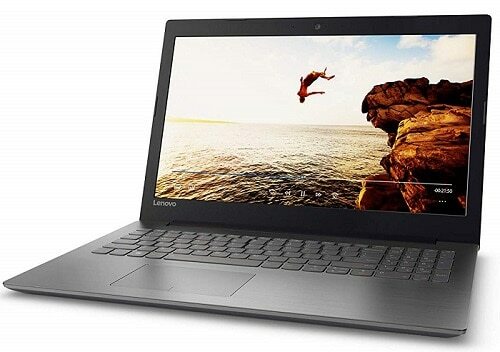 1) The biggest USP of this Lenovo laptop is definitely its price tag and how much it is fitting within that budget. 2) Acer has included an Intel Core i5-7200U processor paired with 2GB of GeForce 940MX card. 3) The storage part is handled by 1TB of hard disk and you will get 4GB of RAM. 4) It weighs about 2.2Kg and comes with Windows 10 pre-loaded. 1) High-resolution video editing and rendering will be slower than what it is on more powerful hardware. 2) The processor used in this notebook is a previous-gen model.